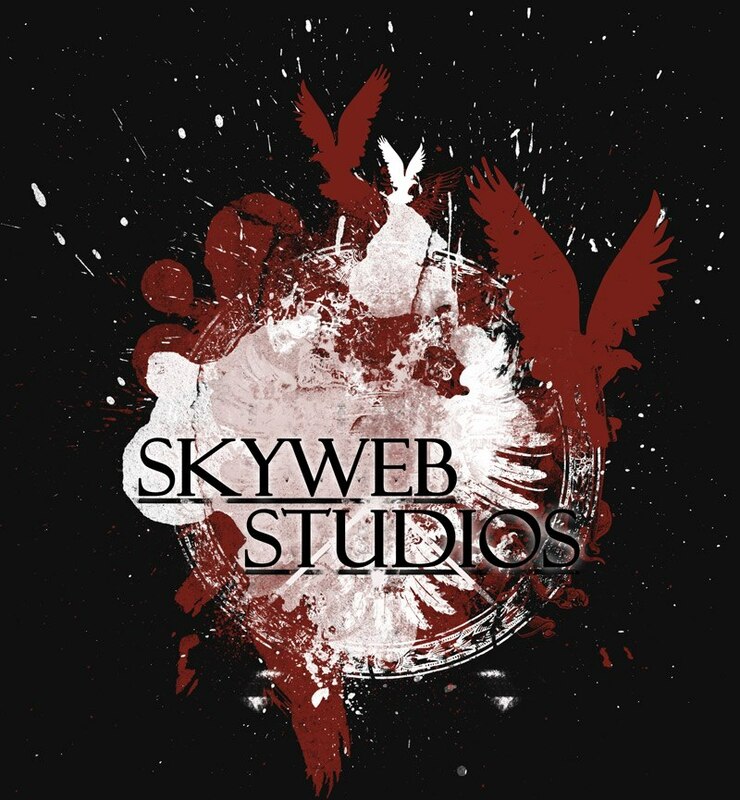 Skyweb Studios is no longer in business. I've loved every moment of working with all my clients. Way back to the days of Myspace when I was very young and learning all about business to now. It's been an amazing journey and I have gained so much knowledge because of it. Thank you all and good luck in your future.